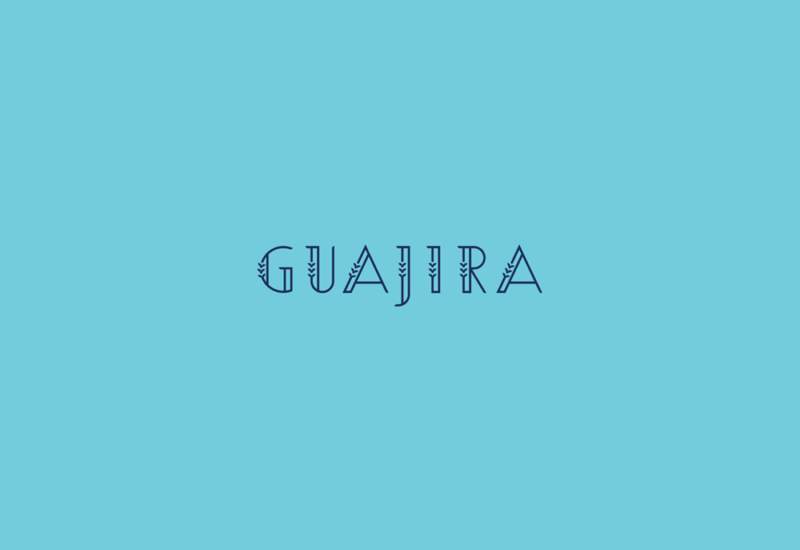 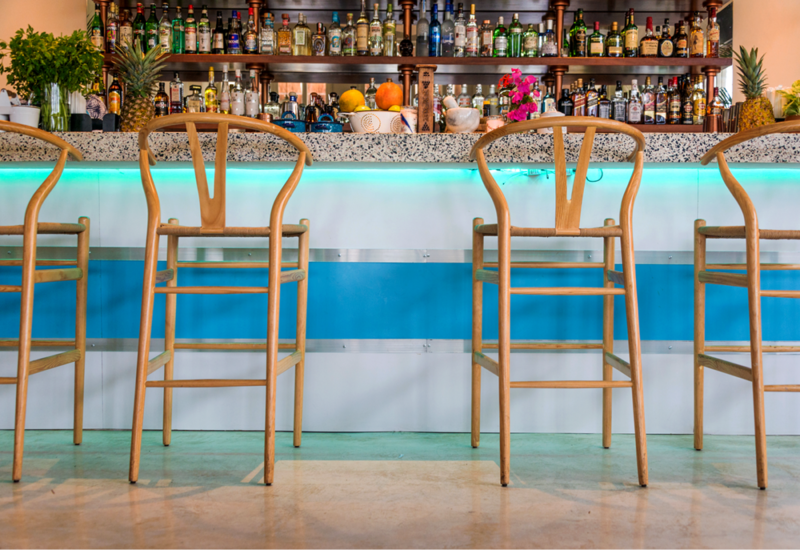 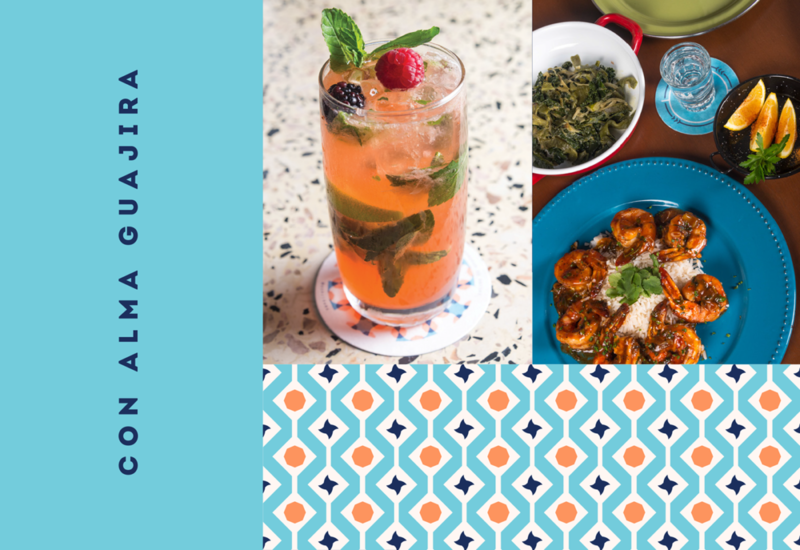 Guajira is a Carribean seafood restaurant in Mexico. 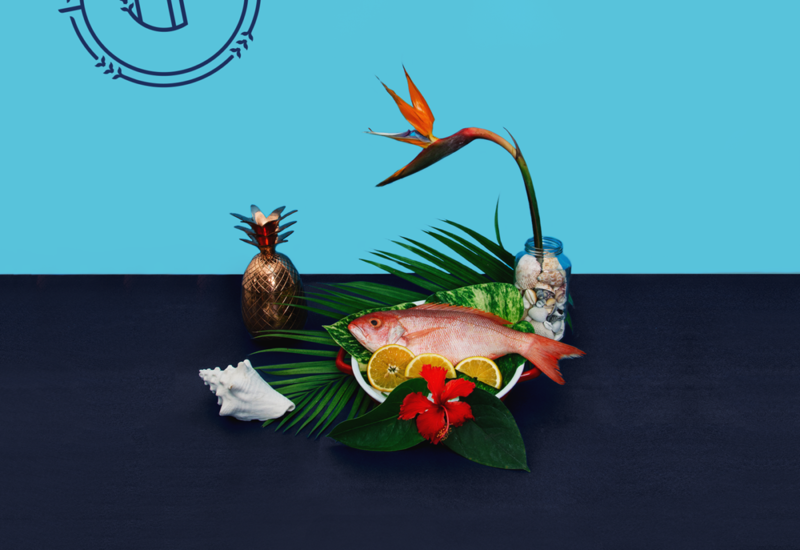 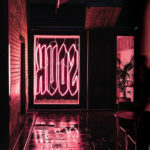 Studio Wikka knocks it out of the park, per usual. 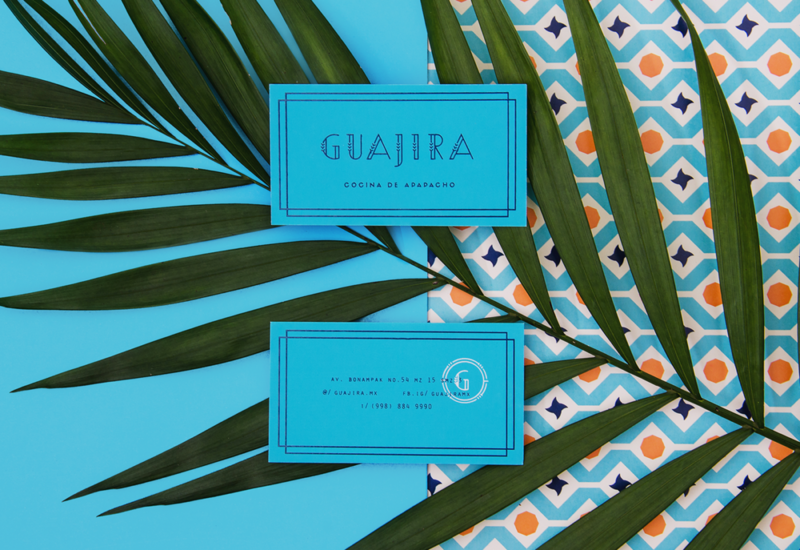 Using bright colors and energetic patterns, they perfectly capture the carefree nature of the Carribean. 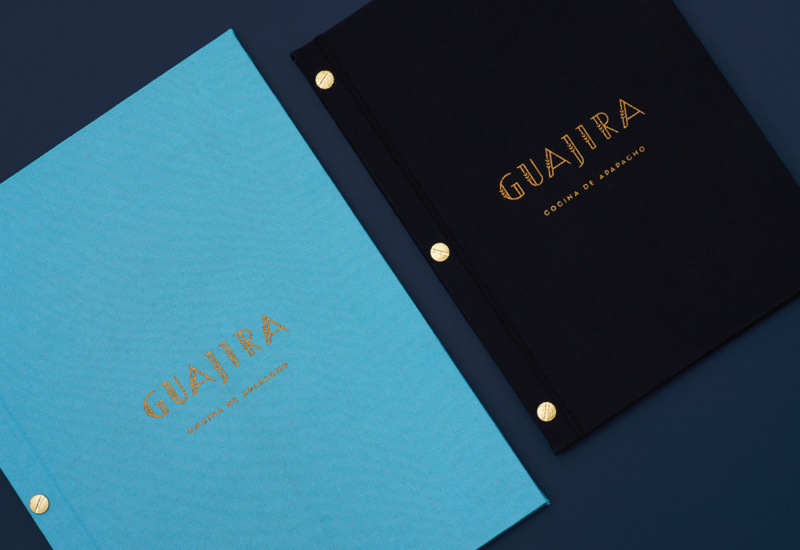 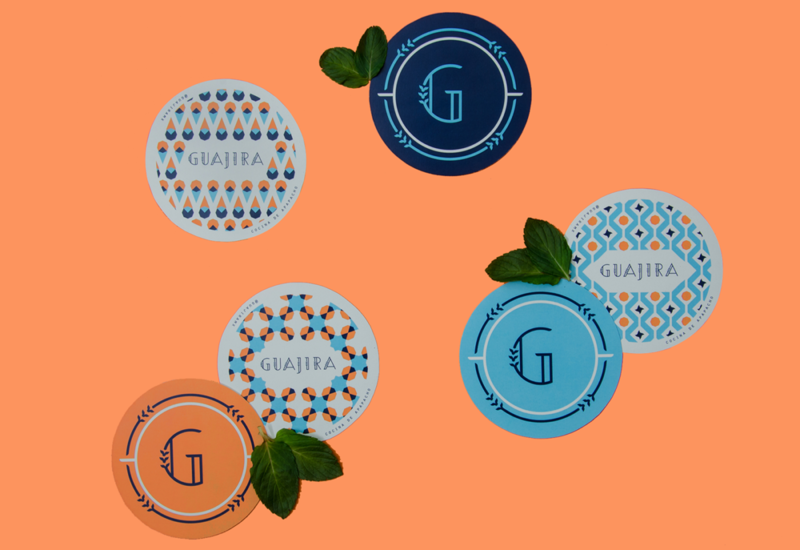 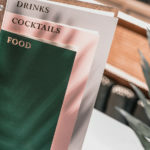 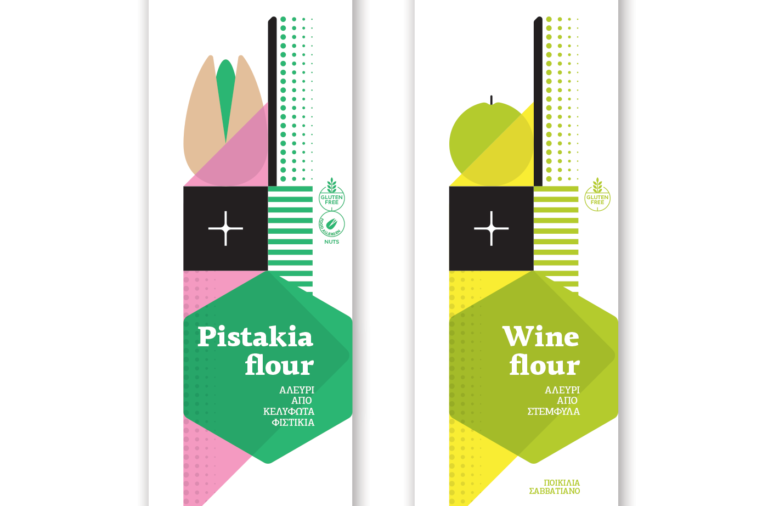 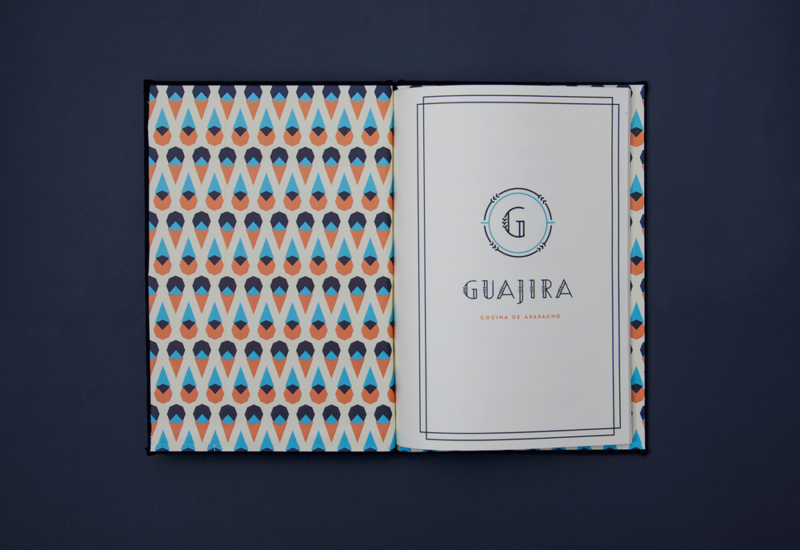 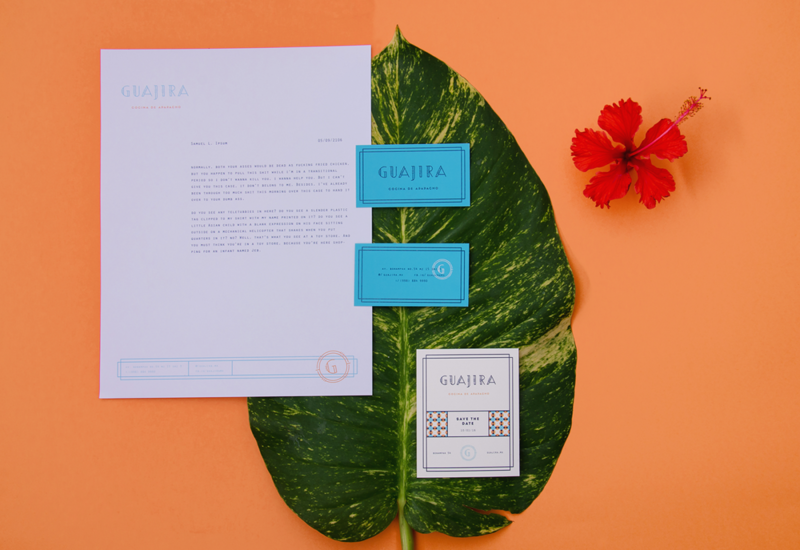 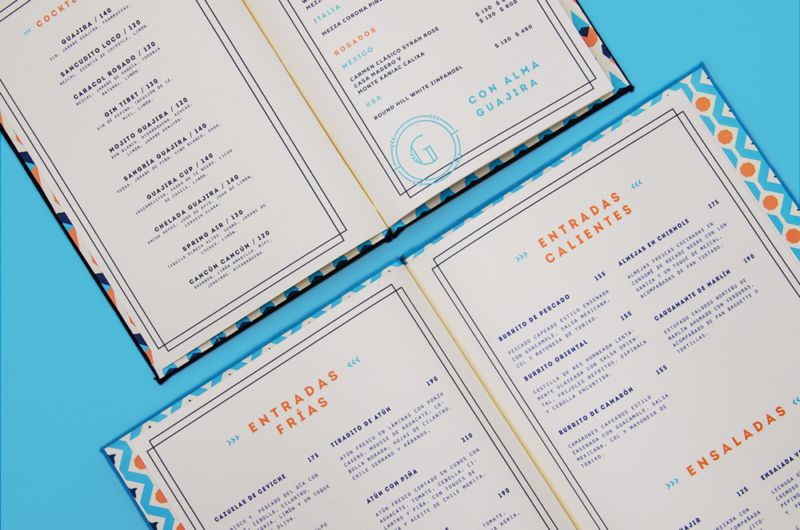 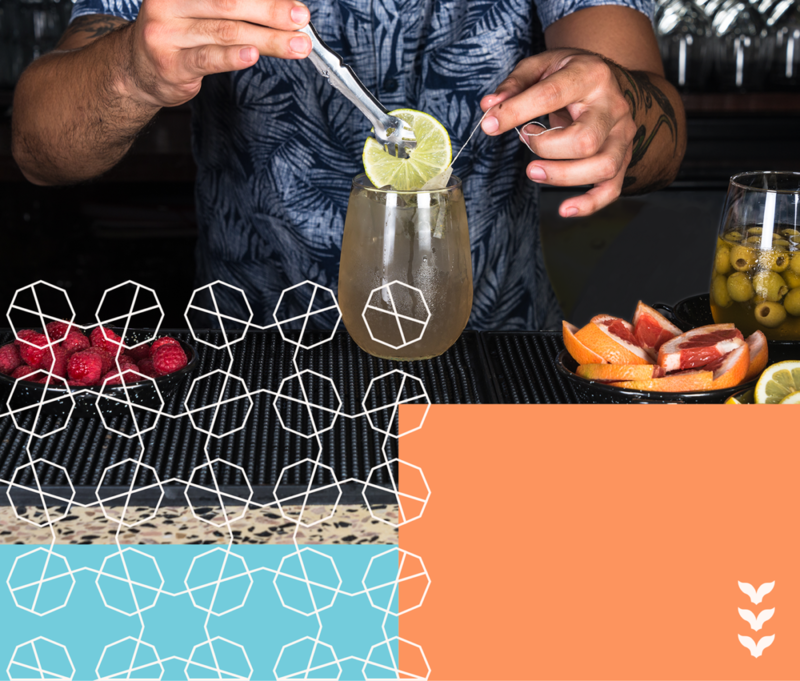 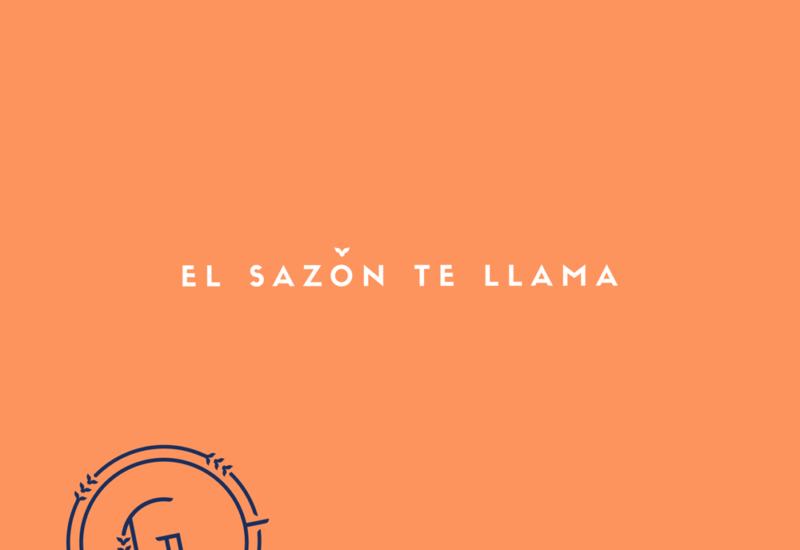 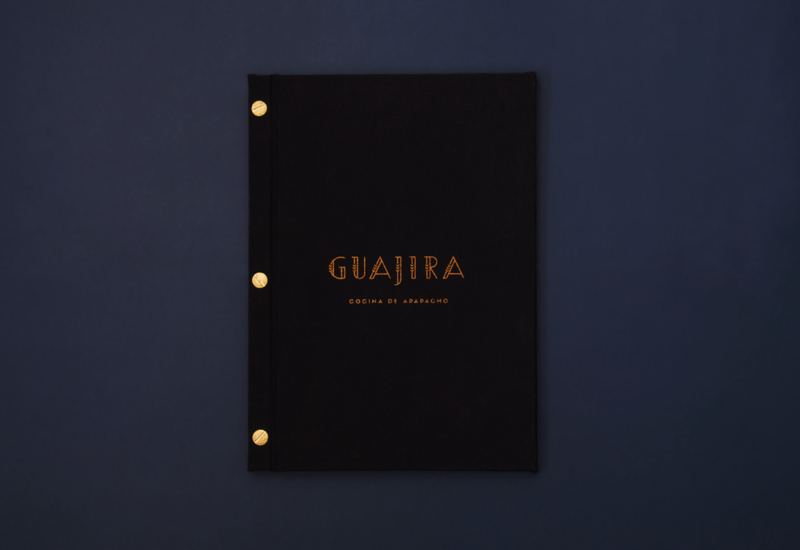 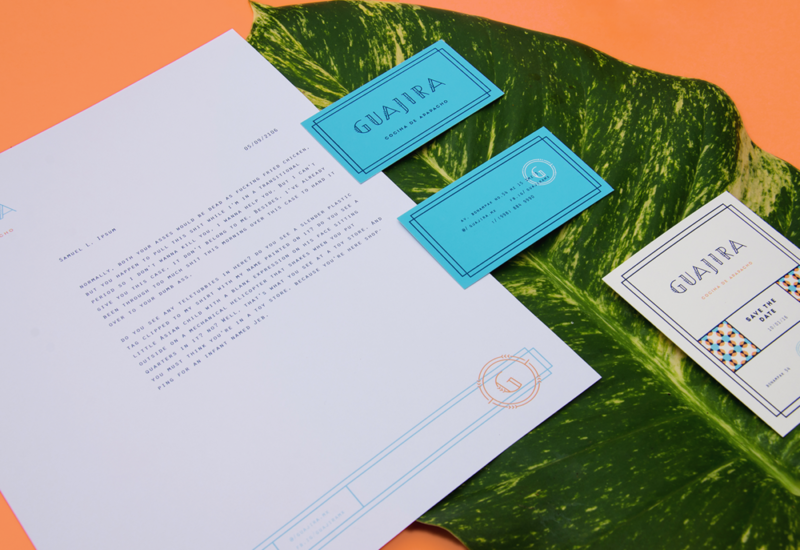 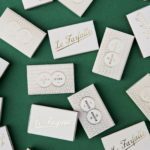 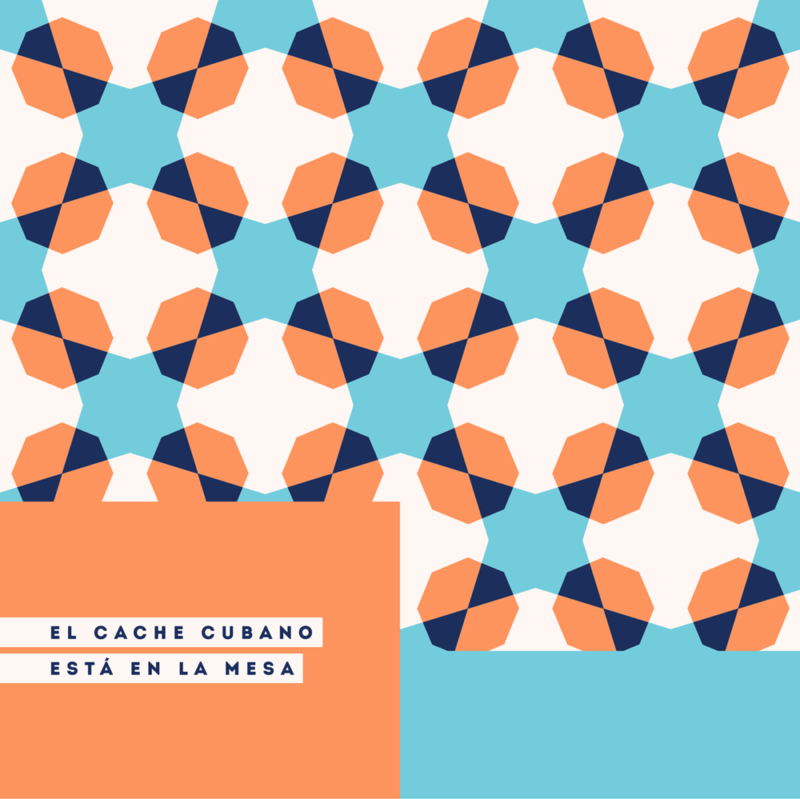 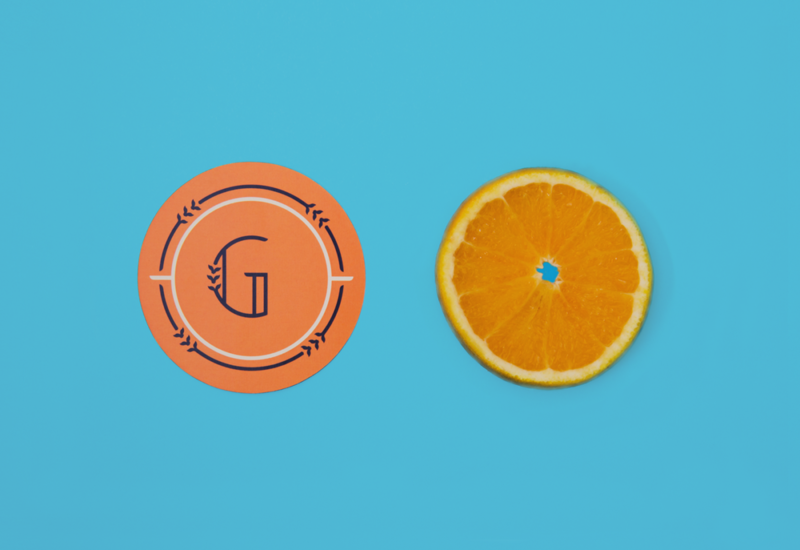 Guajira Branding & Print Design by Estudio Wikka.